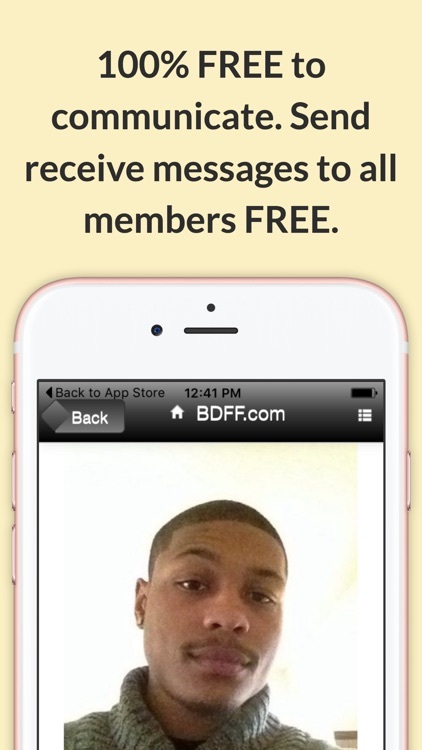 BlackPeopleMeet – the #1 Black Dating App to meet Black Single Men and Black Single Women near you. 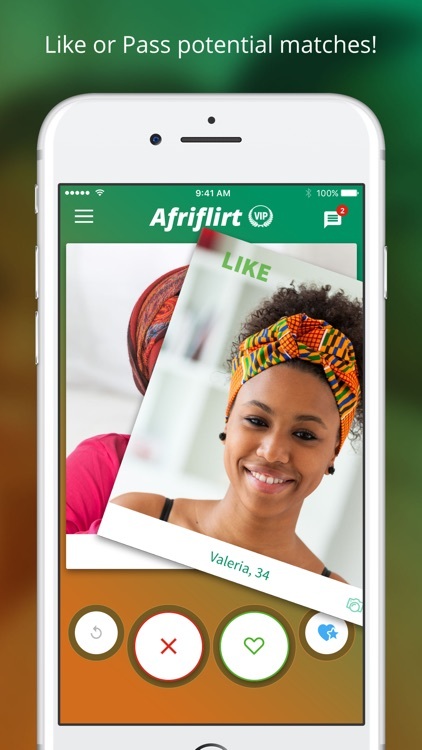 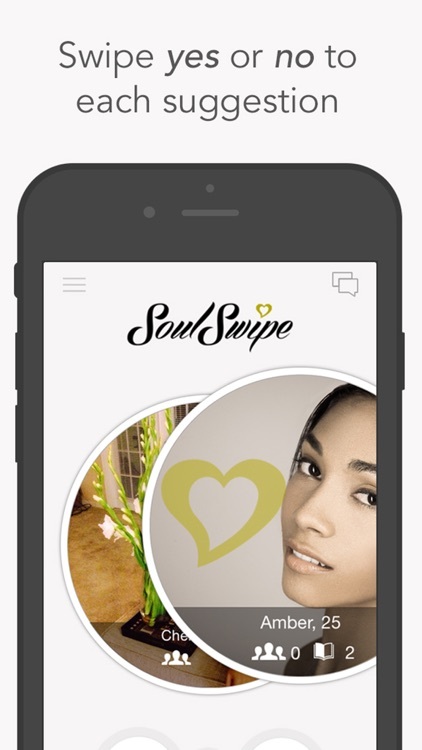 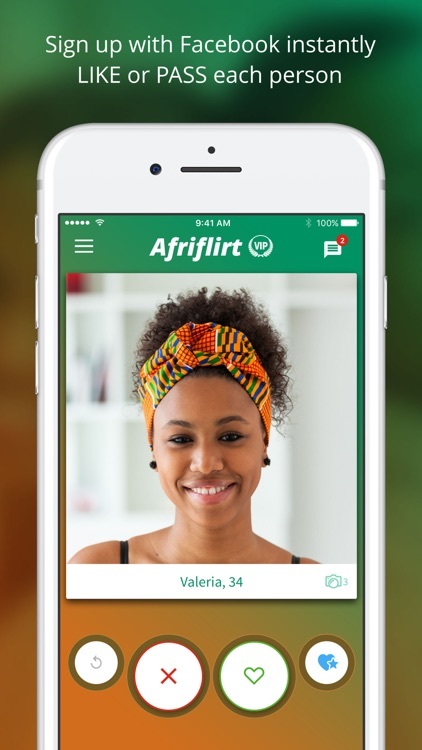 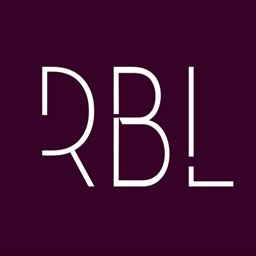 The largest subscription site for black singles now has the best dating app for black singles. 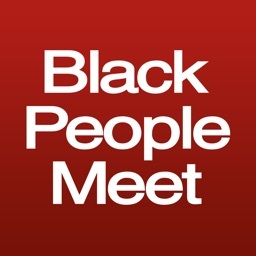 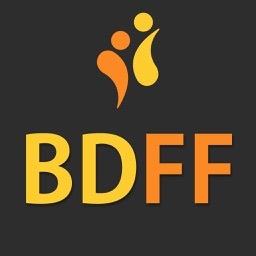 Download the OFFICIAL BlackPeopleMeet app and start browsing for free today! 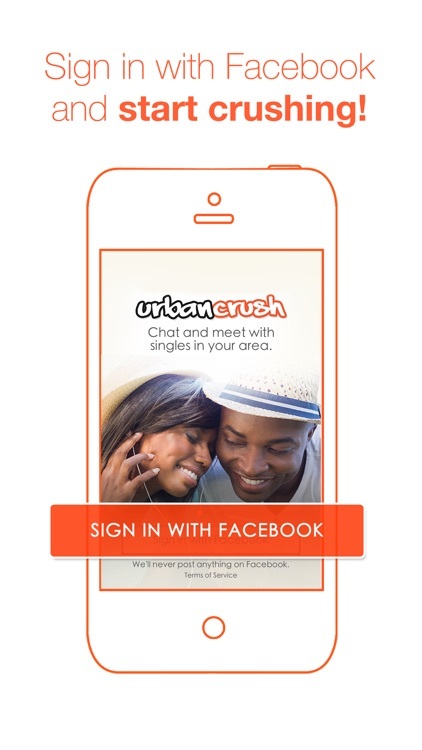 Meet up and date the one you’ve been searching for. 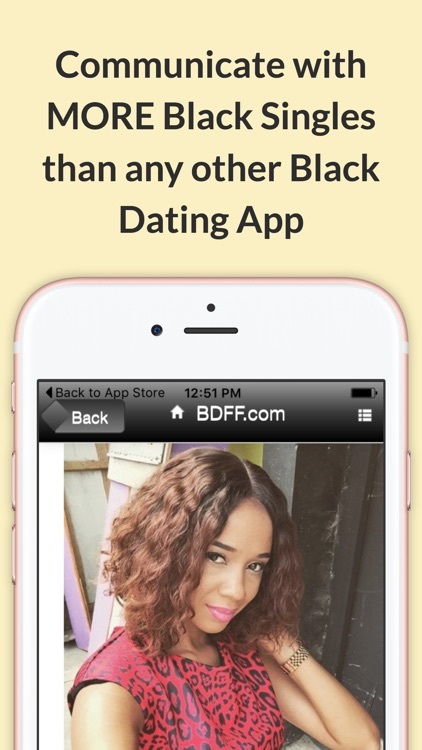 Looking for black singles? 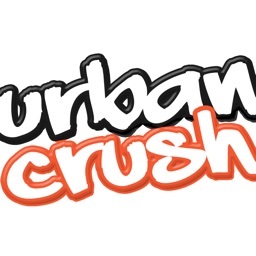 UrbanCrush is a location-based, free dating app where you can find, chat and meet with urban singles, aka "crushes," near you. 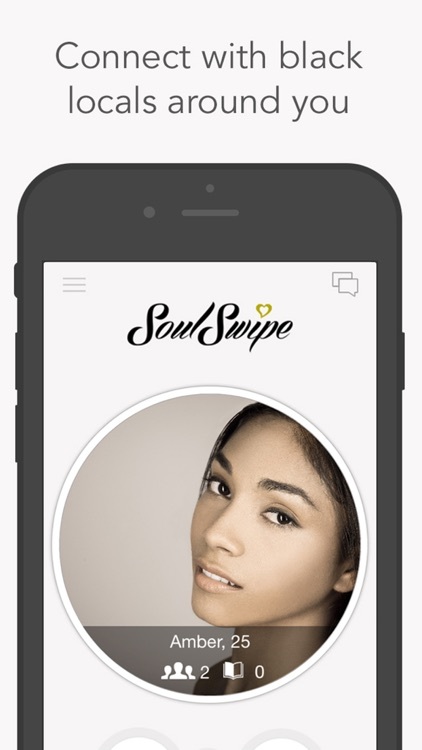 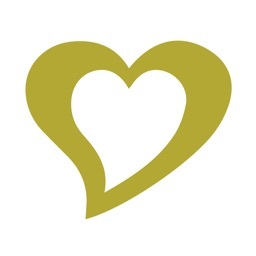 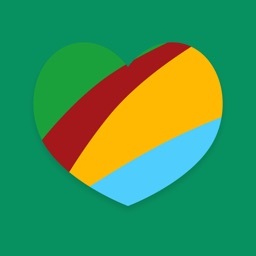 Meet interesting singles around you, anywhere you go!